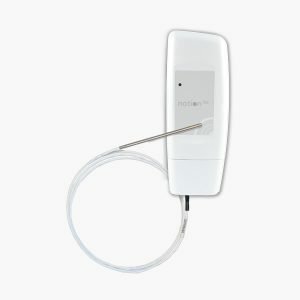 Part of the Notion Lite system, the IN-WT001F1 is an internal air temperature transmitter. 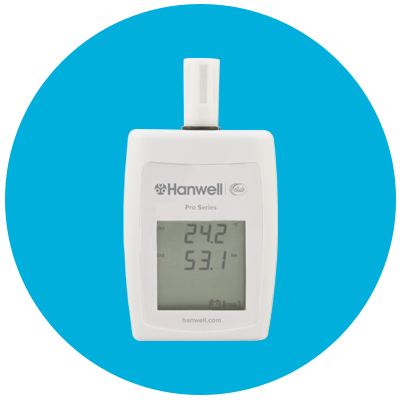 The Notion Lite Internal Temperature Sensor is part of the Hanwell Lite system and is an ideal freezer and refrigerator temperature alarm and transmitter. Temperature range -30°C to +50°C. 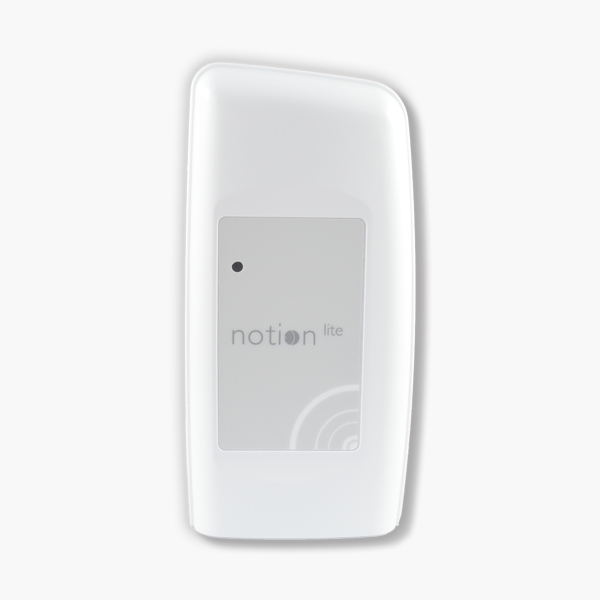 This reliable transmitter is used with our wireless Notion Lite temperature monitoring system for 24/7 data and instant alarm notifications. 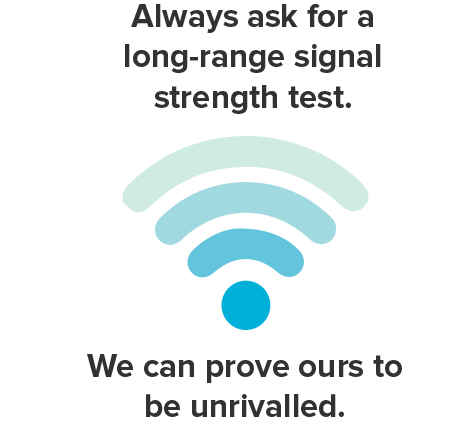 Contact us today for your free quotation and signal strength test (we can prove ours to be unrivalled) or to discuss your specific temperature monitoring requirements and application. 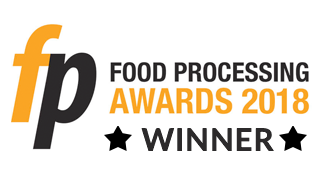 Our Notion Lite System is designed and manufactured by Hanwell Solutions Ltd, in Letchworth, Herts. 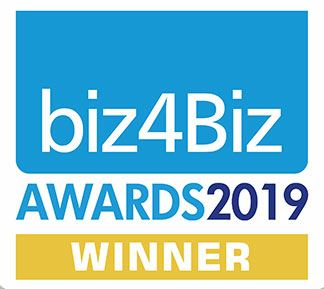 Contact us today to discuss your temperature monitoring requirements and we will almost certainly be able to find a solution for you. 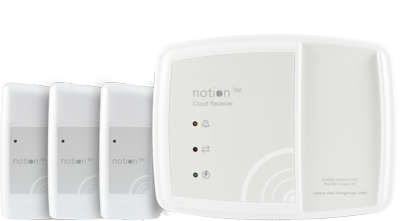 Part of the Notion Lite System, the Cloud Base Receiver is an essential part of the kit that provides storage for up to 30 Hanwell Lite sensors. 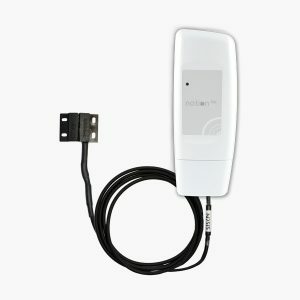 Part of the Notion Lite system, the IN-WT002F1 is an internal air temperature sensor with an addition of a door switch to monitor door events. 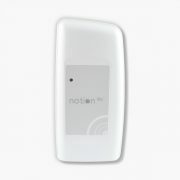 Part of the Notion Lite system, the IN-WT004F1 is an external temperature sensor with a door switch to monitor door events. 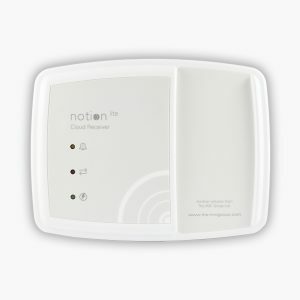 Notion Lite plug and play, wireless temperature monitoring kit. 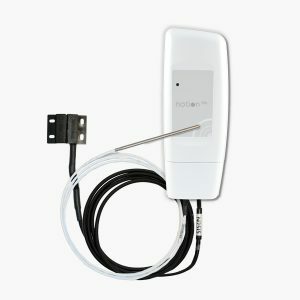 Part of the Notion Lite system, the IN-WT003F1 is an external temperature sensor.